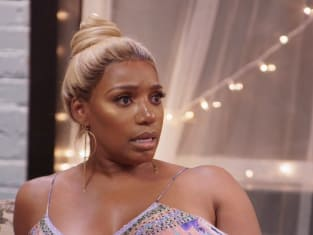 Did Kim and Nene manage to put the past behind them? That was the big question on The Real Housewives of Atlanta Season 10 Episode 9 when Sheree invited both of them over for dinner. Meanwhile, Porsha was given an opportunity that could take her career in a fresh new direction, but was it the right one for her? Also, Nene decided it was time to air her thoughts on all of the drama within the group.